We are a specialist garden machinery dealership, providing helpful advice and a wide range of high quality equipment, as well as expert fault finding, servicing and repairs from our workshop. A family run business, founded in January 2013 by Bill and Andrew following the expansion of the British lawnmower museum and the ceasing of lawnmower sales at Stanleys. With Brian Radam’s blessing (owner of the British lawnmower museum) they took over the dealerships and opened a new showroom and workshops to continue the sales, servicing and repairs of garden machinery on Shakespeare Street in Southport. In recent years there has been a growth in cheap garden tools sold by large non specialist retailers which have become increasingly disposable with no back up or spare parts from the manufacturer. All of the equipment available in our show room is sturdy, reliable and has parts back up. We provide advice on the right machinery for the task to ensure you only have to buy your machine once. 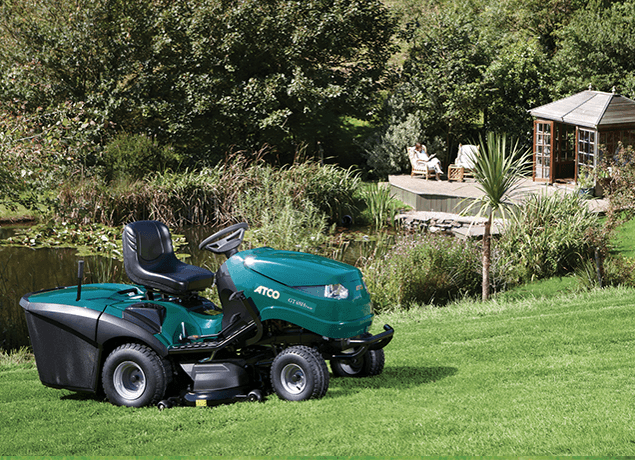 Atco have been manufacturing fine quality mowers for the lawns of Great Britain since 1921 and have earned an enviable reputation for outstanding quality and performance. Atco has a wide range of lawnmowers to suit any garden, from small electric lawnmowers to large garden tractors. The name of Hayter has been synonymous with British grass cutting for over half a century. As a pioneer of the rotary lawnmower, the company has become a household name offering a wide range of high quality products to suit your needs. Hayter make high quality rear roller lawnmowers including the envoy, spirit and harrier ranges which create stripes on the lawn. They also make 4 wheeled models for informal lawns including the motif, R53 and Hayterette. Maruyama makes extreme duty, commercial grade power equipment and sprayers for the agricultural and landscape industry for North America, South America, Canada and across Europe, Asia and world-wide. We keep in store their excellent range of brushcutters, hedge trimmers, blowers and multi-tools as they provide an unequalled 5 year commercial warranty on all their engines at a price which matches other domestic grade machines. Allett is a wholly British-owned company, which, for almost fifty years, has specialised in the design and manufacture of precision, single-cylinder, walk-behind mowers. If you love your lawn, and want to create an ornamental finish you need a cylinder lawnmower like the old Atco Balmoral or the Qualcast Suffolk punch. In 2011 Allett bought the design and manufacturing rights to the former Atco and Suffolk Punch branded petrol and electric pedestrian cylinder mowers and now make them in the uk under the Allett brand. We stock the new models including the Kensington mowers which have QC (quick change) cartridges to maintain all aspects of your lawn. 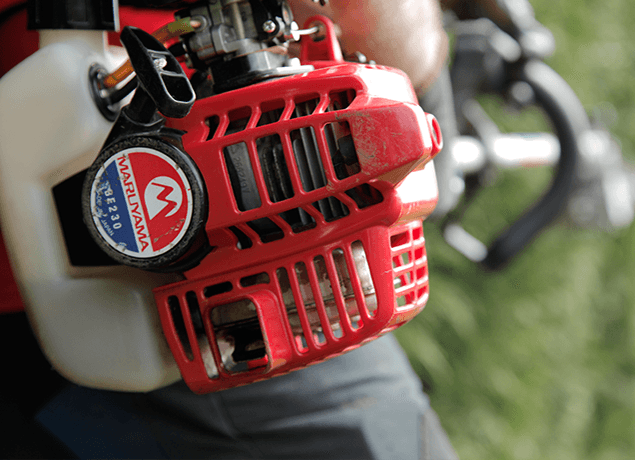 9 out of the top 10 brands of push mowers choose Briggs & Stratton engines to power their equipment. Briggs & Stratton cares about the environment. 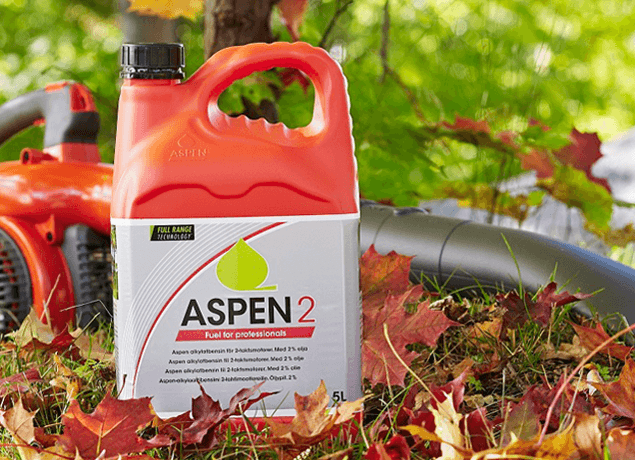 Aspen 2-stroke Full Range Technology and Aspen 4-stroke alkylate petrol are the cleanest forms of petrol that is available on the market today. Using normal premium unleaded petrol in small capacity engines without catalytic converters can be damaging for your health, the environment and for machinery. Aspen alkylate petrol contains virtually no sulphur, benzene and aromatics, which is better for you and Aspen is ethanol free, which is good news for your machines. The ready mixed Aspen 2-stroke FRT alkylate petrol also reduces the risk of incorrect mixing, eliminating engine failures which would be a very costly mistake. You will be amazed by the results you can get with Alpina.Â AlpinaÂ is a fresh and innovativeÂ Italian brandÂ offering an assortment of high-quality products, perfect to satisfy every gardening requirement at friendly prices. Our exciting and stylish products are capable of delivering top results and personal satisfaction to your domestic gardening activities. 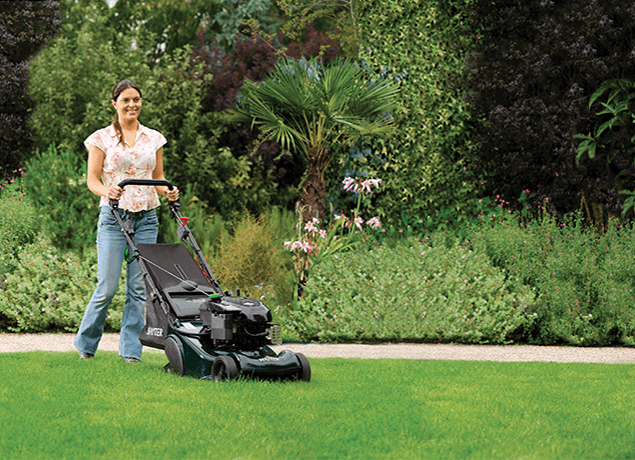 Suitable for all those who love to take care of their garden in a breezy and pleasant way with enviable results, Alpina products match ease of use and maneuverability withÂ aesthetics and design. You can find a comprehensive and smart range developed to deliver the most in every aspect, at the best retailers throughout Europe. Start experiencing Alpina following our suggestions, you&apos;ll be amazed by what you can do! Alpina is a Brand ofÂ Global Garden ProductÂ (GGP), a leading manufacturer of lawn mowers and of a wide range of powered garden equipment. Mitox Garden Machinery was introduced into the UK in 2005 and has since become one of the fastest growing garden machinery brands, earning popularity with home and landowners who recognise the outstanding quality and value that Mitox products deliver. Mitox products are available throughout the UK and Ireland via a network of approved specialist dealers. Mitox approved dealers have the knowledge and experience to help you choose the correct product for your needs, and will also provide expert after-sales assistance when your machinery requires servicing. Mitox dealers are supported by a comprehensive, industry leading spare parts service with all spare parts typically delivered within 24 hours. The Mitox range of garden machinery continues to grow and now includes a quality selection of grass trimmers, brush cutters, hedge trimmers, long reach hedge trimmers, multi-tools, pole pruners, blower/vacuums, chainsaws and log splitters. All Mitox products benefit from the latest technology in their design and manufacture, providing excellent ergonomics, outstanding performance, and efficiency. Engineered for durability, all Mitox products feature an extensive 2 year homeowner warranty as standard. The STIHL name has stood for revolutionary technology and innovative ideas ever since the firm was founded. Throughout our 85-plus year history that has made us the name for state-of-the-art engineering. The STIHL brand is known round the world today for quality and service. In more than 160 countries our products are helping people at work - and that has made us the world&apos;s leading chainsaw brand. WOLF-Garten offers the total gardening solution for lawn care, soil and cultivation, tree and shrub care and general garden maintenance. 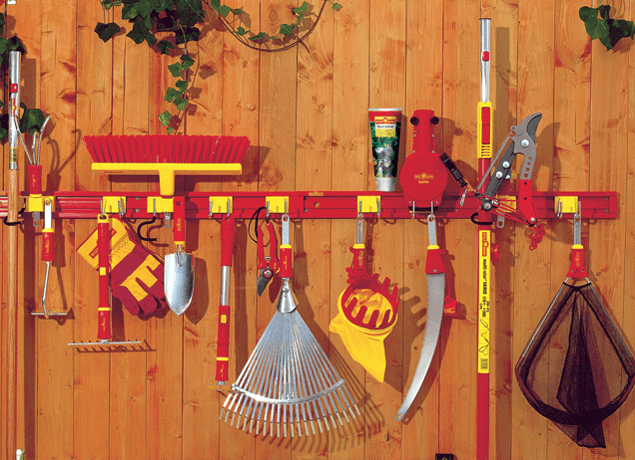 Our premium quality garden tool range includes the multi-change® system which is lightweight and comfortable to use.Whatever the job you are tackling in the garden, WOLF-Garten can provide the right tool for the job.